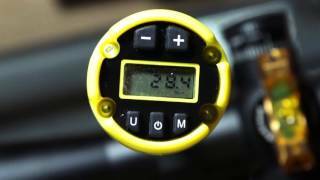 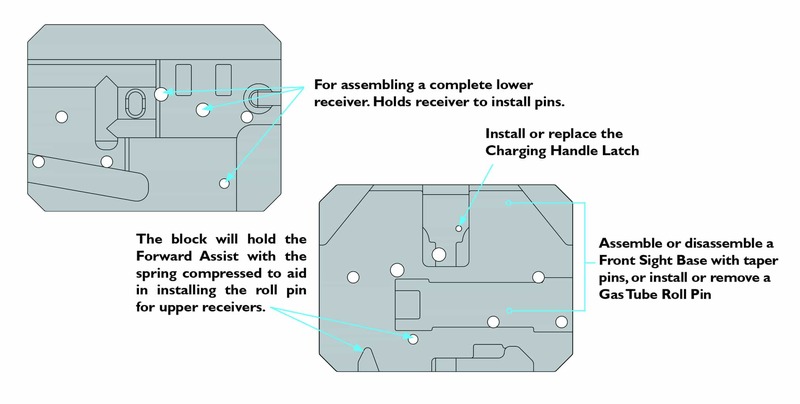 Tired of trying to secure your AR parts while installing a pin, detent, or spring? 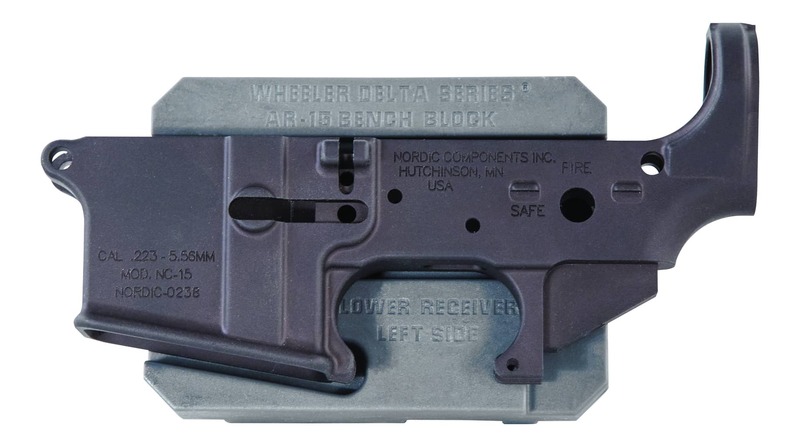 The AR-15 Bench Block is the answer! 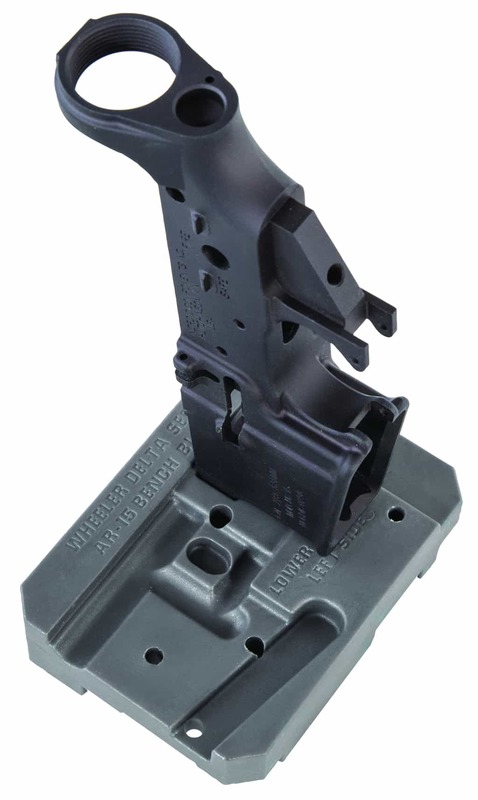 Specifically designed for AR-15 assembly and disassembly, the AR-15 Bench Block is the perfect tool. 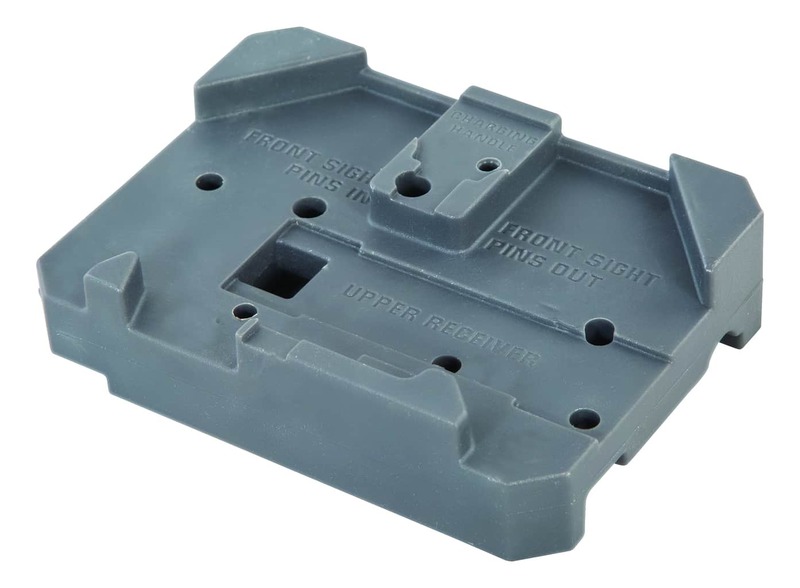 Made of extremely durable, non-marring urethane to protect the finish of your firearms and last for years. 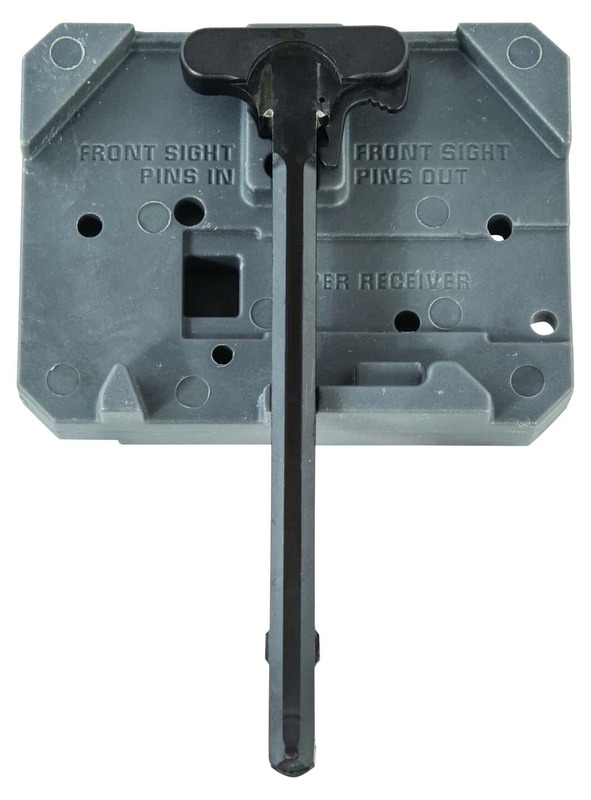 It features a variety of notches, grooves, and holes on both sides and is ideally suited for the upper receiver, lower receiver, front sight and charging handle of an AR-15.